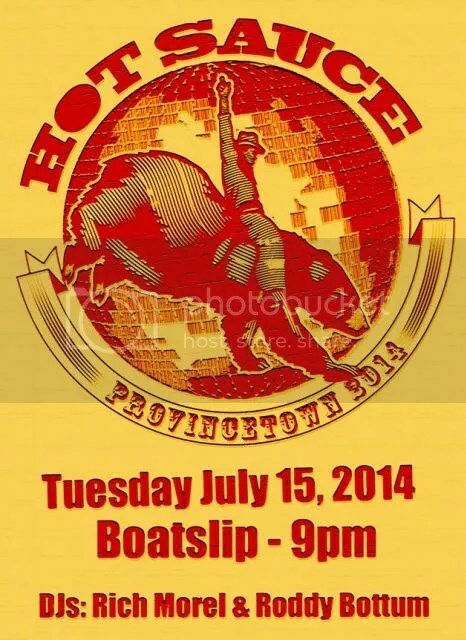 SPECIAL $8 LIMITED ADVANCE TICKETS by July 5th! Buy Tickets in advance to guarantee admission! 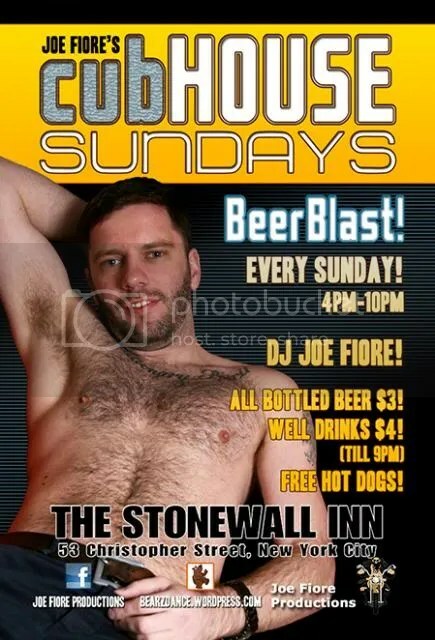 CUBHOUSE SUNDAY: JULY 4th WEEKEND! FURBALL NYC: Columbus Day Weekend! Sun Oct 12 8pm at BPM NYC! FURBALL PRIDE NYC! 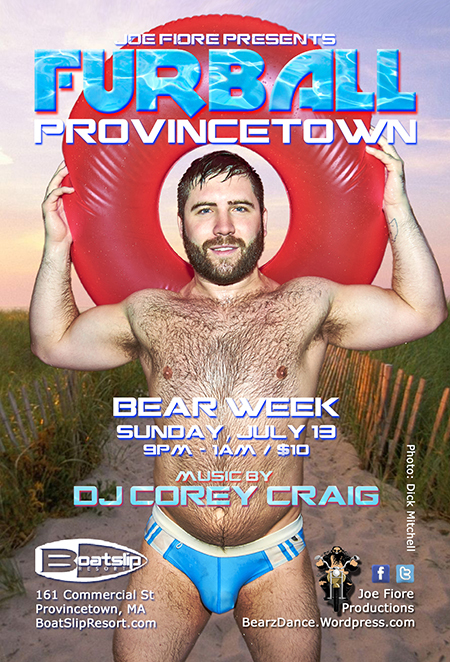 Plus, FURBALL PROVINCETOWN!